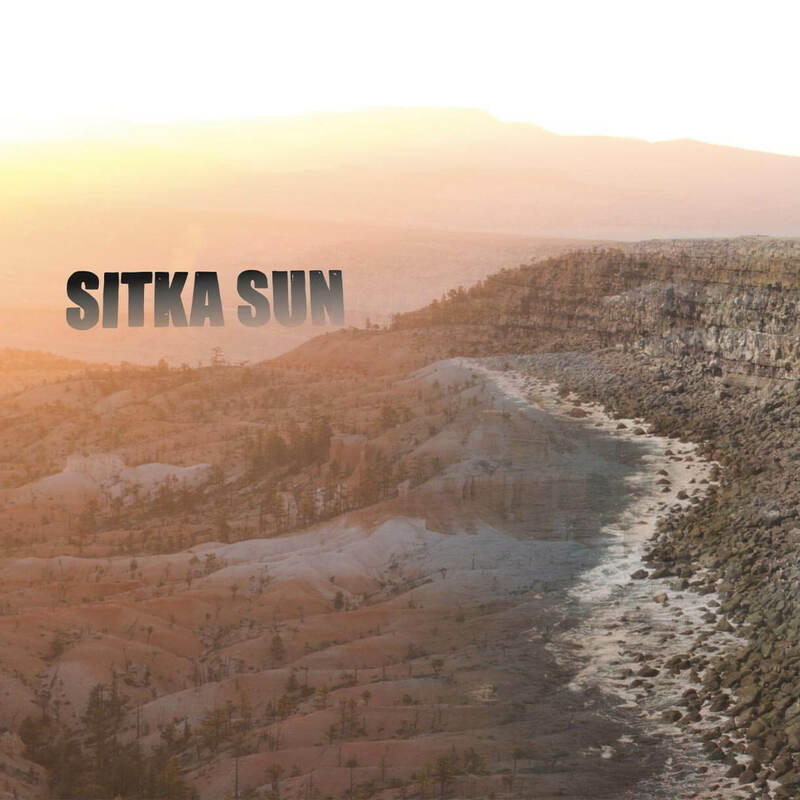 “Refreshingly cliche-avoiding, psychedelic-frosted, jazz-rooted, easy-going, warming ray of Afrobeat sunshine "
Sitka Sun is the instrumental project of bassist/arranger Patrick Murphy. Murphy has been a student of music for most of his life - picking up a guitar for the first time at twelve, gigging with blues bands throughout high school, studying jazz and classical music at Ithaca Conservatory of Music in New York, and being a part of numerous musical ensembles and bands from New York City to the Bay Area. Drawing inspiration from African and Caribbean music - filtered through the lens of an American blues, jazz, and soul upbringing - Murphy developed a wide range of styles, playing everything from jazz to afrobeat, americana to funk. After years of being a sideman, Murphy began to hone in on a new, but classic, sound, and composed the suite of psychedelic rhythms that would ultimately become his debut release. 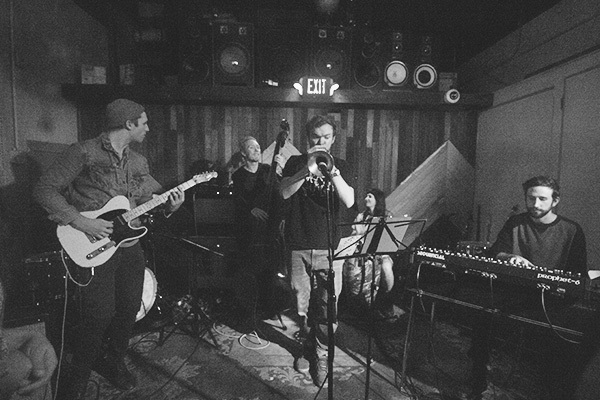 Through collaboration with producer/ studio engineer Angelo Peters and a tight-knit group of musicians, the compositions were workshopped and ultimately recorded, giving life to the multi-dimensional sound of Sitka Sun.